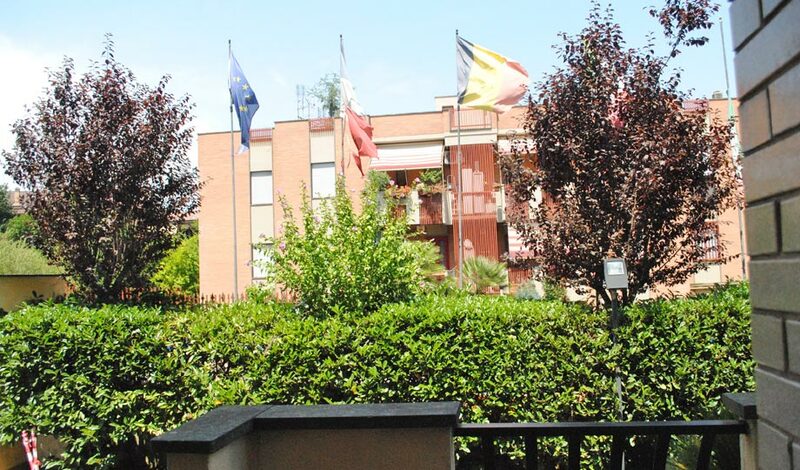 In a private road near the Gemelli and San Filippo Neri hospitals, Octavia Hotel offers a private garden and air-conditioned rooms. 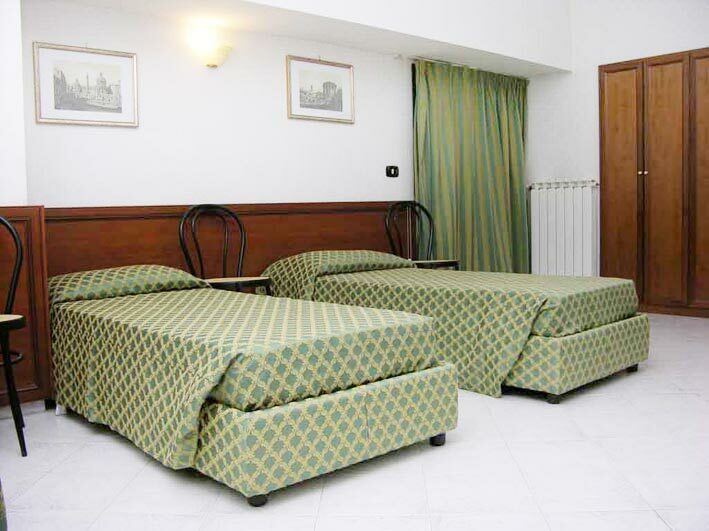 Rome's city centre is a 15-minute drive away along Via Trionfale. 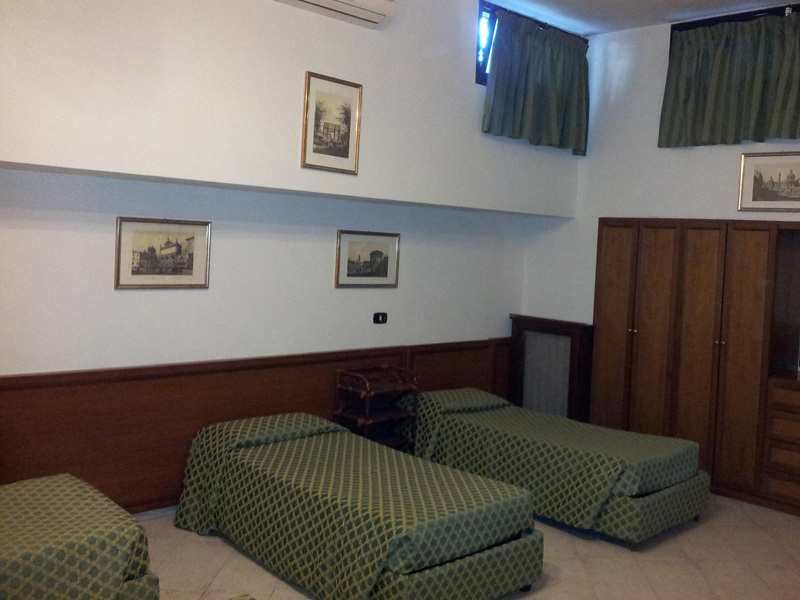 The Ottavia Train Station nearby runs regular services to San Pietro Train Station, a 5-minute walking far from the Vatican. Rome's Olympic Stadium is also within easy reach by car. 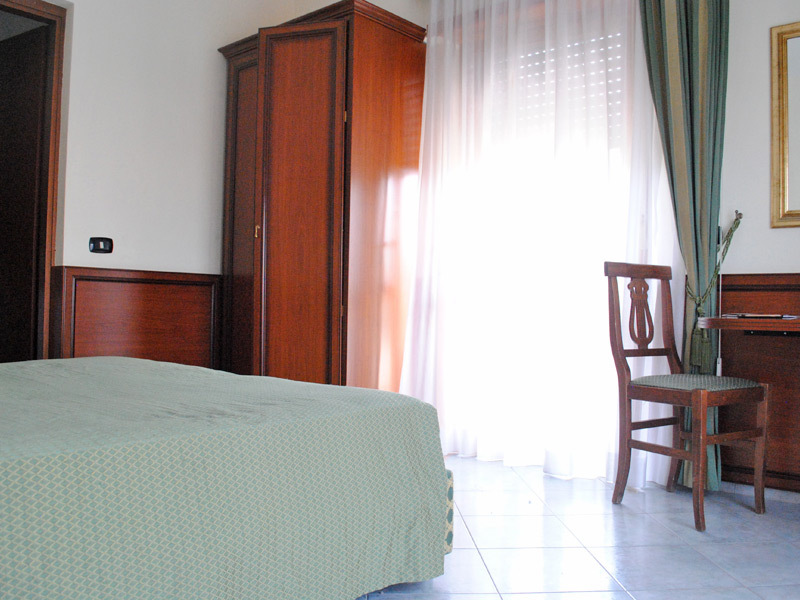 Most of Octavia Hotel's rooms come with a balcony overlooking the park of Insugherata. 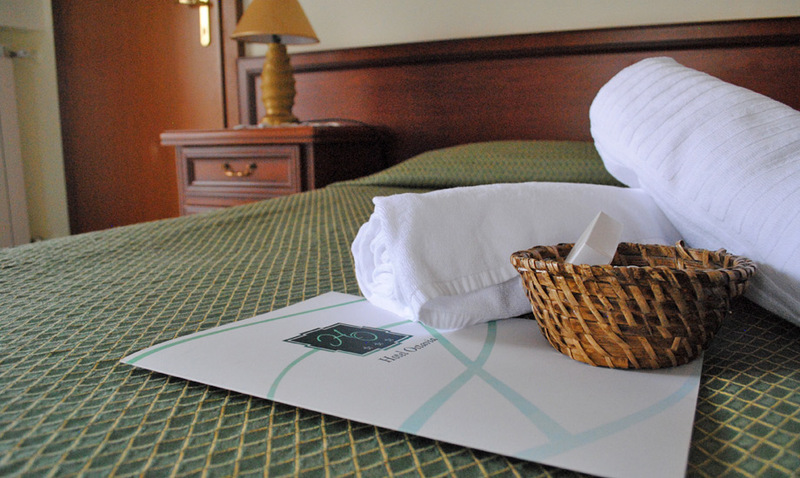 All rooms feature free Wi-Fi, a flat-screen TV and a private bathroom. Breakfast at Hotel Octavia includes homemade cakes, along with cheese and cold cuts. 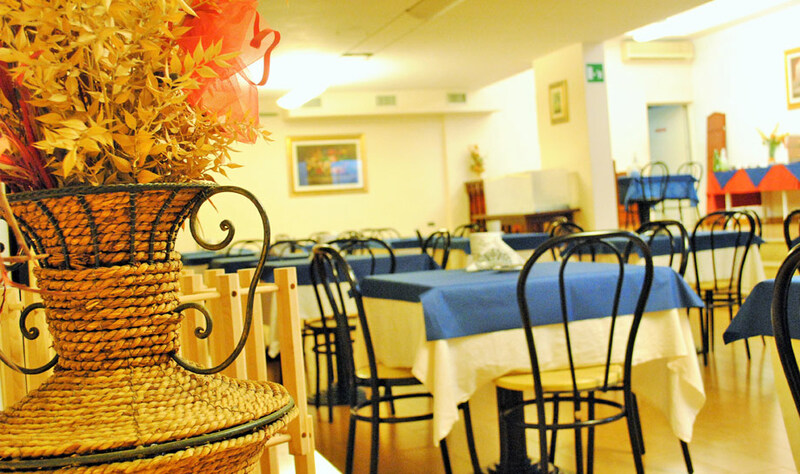 The restaurant serves classic Italian cuisine, including dishes from the tradition of Rome and Apulia. 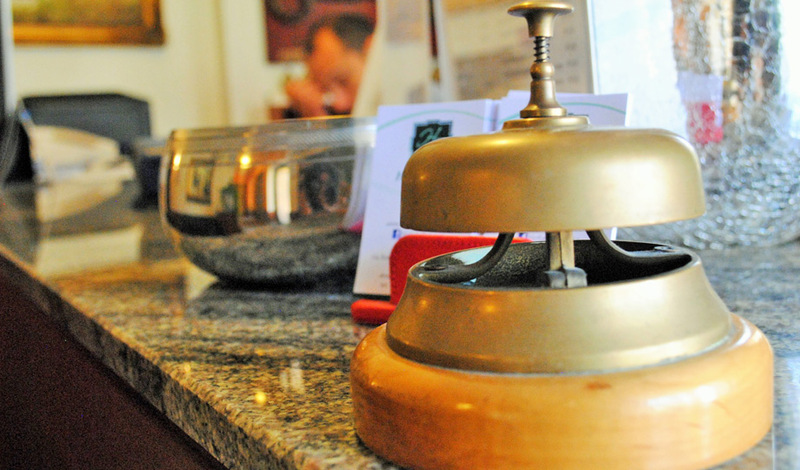 4€ City tax per person and night, direct payment at the hotel. 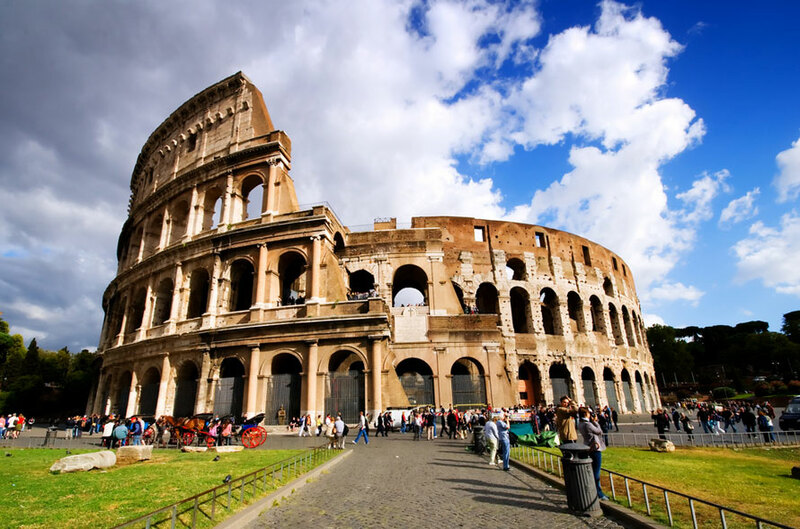 Rome is not only the city of art and culture, it is much more than that!